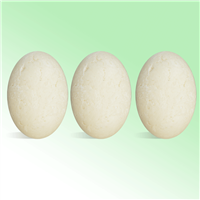 Shampoo bars are an environmentally friendly way to cleanse all hair and scalp types. Traditional shampoo packaging fills landfills and oceans with plastic, negatively impacting the environment. The following conditioning shampoo bar recipe will beautifully cleanse hair and lacks the plastic bottle packaging! NOTE: If you are making these products for sale, good manufacturing practices a mask. We also recommend a clean apron and workspace. Prepare double boiler by adding water to bottom of double boiler and placing on stovetop until water is boiling. To top pan of double boiler, add SCI noodles and bubble up and heat until noodles have melted down to a pasty consistency. Stir well. Add lathanol powder, sodium lactate, silk amino acids, emulsifying wax and mix well. When mixture is 122ºF add fragrance and preservative and mix well. Spoon into molds and tap mold on counter. Place in the freezer for an hour and then remove from mold, placing on a paper towel. Let sit for 24-48 hours to let liquid evaporate before using. TO USE: Wet your hair, and wet the bar. Rub the bar on your hair until you have the bubbles and lather you wish. Wash your hair. Rinse and repeat, if desired. Ingredient Label: Sodium Cocoyl Isethionate, Sodium Lauryl Sulfoacetate, Cocamidopropyl Betaine, Emulsifying Wax, Sodium Lactate, Silk Amino Acids, Fragrance, Propylene Glycol, Diazolidinyl Urea, Iodopropynyl Butylcarbamate. "Is this meant to be a replacement for bottled conditioner or is this actually a cleaning shampoo?" Staff Answer This shampoo bar can condition hair in addition to cleansing it. Each individual is different so you may find this works great on your hair alone or you may need an additional conditioning product after shampooing. "I love argon oil and I was wondering how much I might be able to add to this recipe? Thank you so much. Mary"
Staff Answer Since an oil was not factored into the recipe calculations, we cannot say for sure how much to add. You can start with 1-2% but you will need to test that the bar performs to your satisfaction. "My shampoo bar came out with air bubbles in the design. Are there any tips on how to get a smooth look for these? " Staff Answer We can only suggest that you push the mixture down as much as you can to prevent the air bubbles. 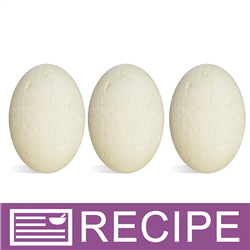 "Can these bars be pressed into a regular soap mold (for instance the 1623 silicone mold), rather than using the oval mold in the kit? Thanks in advance!" Staff Answer Yes, you can use other molds for these shampoo bars if you wish. "Are these bars considered safe for color treated hair?" Staff Answer This would need to be tested by the individual but these are normally safe for color-treated hair. "Can you use phenonip as a preservative so I can mix in the preservative at a higher temperature Thanks JoAnn"
Staff Answer Yes, Phenonip can be used in these shampoo bars. "How much do you recommend each bar be sold for?." Staff Answer If purchasing our kit, we recommend a suggested retail price of $11.95. 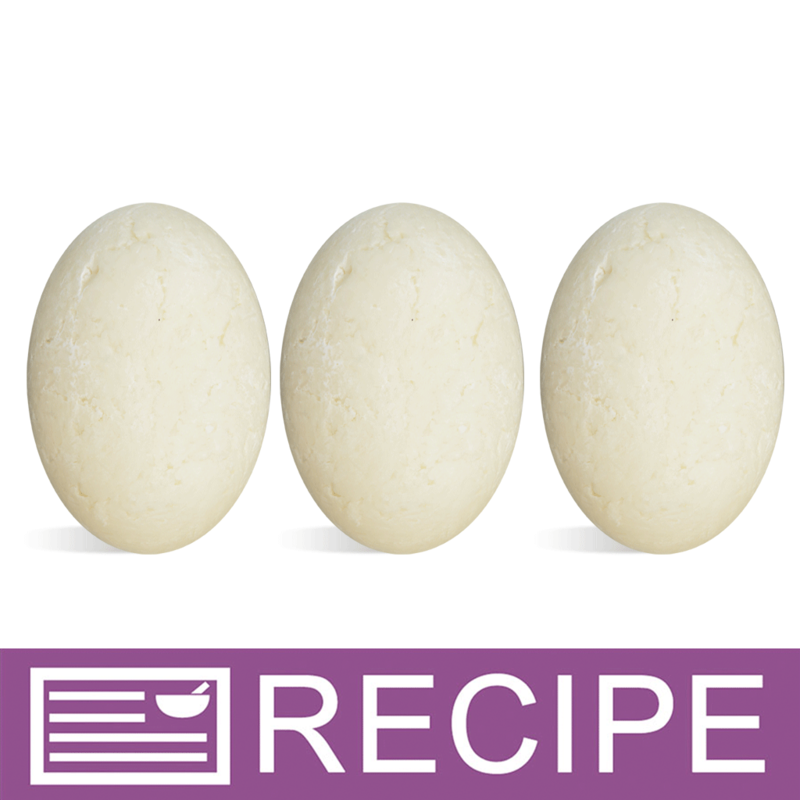 "Can you add Lauric acid and cetyl alcohol to the shampoo bars and at what percent ? Thank you JoAnn"
Staff Answer You can add both of these ingredients to a shampoo bar. You can add between 2-4% but we do recommend testing this since our original recipes do not include these ingredients. "My question is regarding the conditioning emulsifier. I know that behentrimonium methosulfate is a cationic surfactant and the SLSA and SCI are ionic surfactants, normally these are “incompatable” but I know it works as far staying solid and emulsified because I have made many shampoo bars with both, my question is this, does the conditioning ingredient even work on the hair since it is included in a product with such a high percentage of ionic ingredients? " "I just wanted to start out by saying that this is an awesome recipe! I made the 1st batch following the recipe exactly and perfection! My question is if I run out of bubble up, can I replace it with body wash base/shampoo base? I tried another batch with bubble bath base and they turned out perfectly as well, I just don’t want to waste my ingredients if it won’t work.. Thank you!" Staff Answer We're so glad you like our shampoo bar recipe! We cannot be sure how this substitution would work. But, it sounds like you have made another batch with the bubble bath base and it was successful! "Are these considered sulfate free?" Staff Answer Yes, these shampoo bars can be considered sulfate free. "You folks usually suggest how to package the finished product..is there any rule on shampoo bars? I'm not familiar with the base just yet. Do I need to saran-wrap it like Melt & Pour?" Staff Answer They do not need to be wrapped in plastic wrap as with MP soap. You can package them however you like - in a soap box, cello bag, wrapped in a piece of cloth and tied with a ribbon, etc. "What’s the Ph of final product? " Staff Answer These shampoo bars have a pH of about 6. "is this really almost $50 to make just 3 bars?" Staff Answer This kit contains items that can be reused such as the Domed Oval Soap Mold ($7.95) and the Mini Mixer ($10.95). Also, there are some left over ingredients that can be used for another batch. "It’s been 30 hrs since I made my bar , The top round at side feels dry but the bottom side and the centers still feels mushy and fall apart a little bit I don’t know if I need to melt the noodles longer there wasn’t too much description on how long the noodles were to be melted except to start and start the whole time until it’s creamy I did everything right and it still doesn’t feel like a regular shampoo bar and my doing something wrong has anybody else tested out these"
Staff Answer We are not sure why these are still soft. The directions are to melt the SCI noodles and Bubble Up until they have melted to a pasty or thick consistency. We recommend letting them sit out until they are hard enough to use.